Hardware and software solutions to help jump start your design. 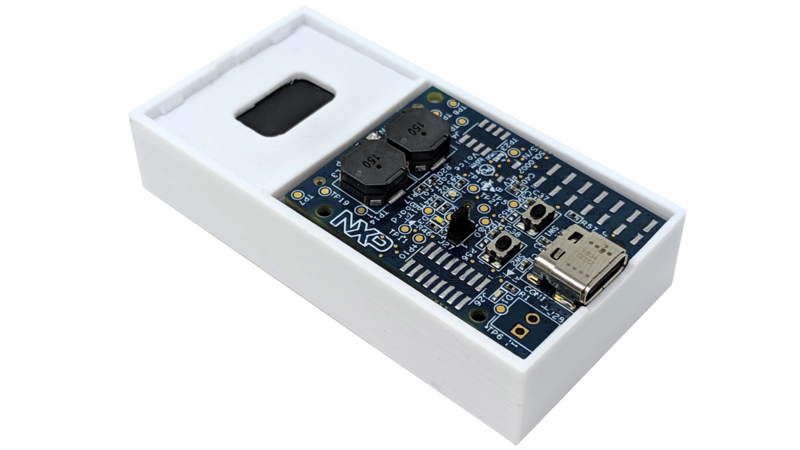 NXP’s MCU-based solution for Amazon's Alexa Voice Service (AVS) leverages the i.MX RT crossover processor, enabling developers to quickly and easily add Alexa voice assistant capabilities to their products. 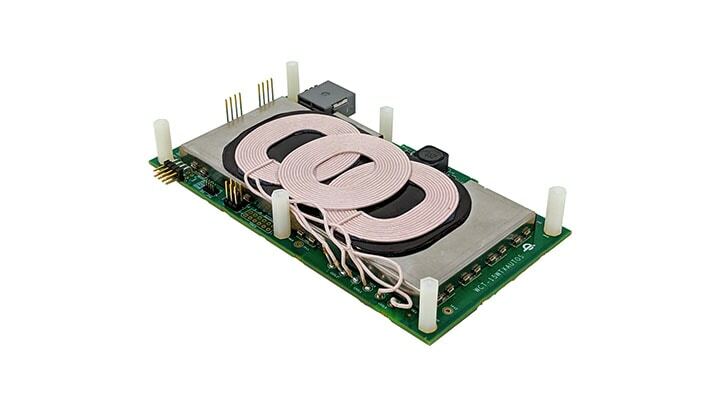 The NXP® 15W multi-coil transmitter reference platform is designed for AutoSAR in-vehicle wireless charging applications based on the NXP MWCT101xS controller IC family. 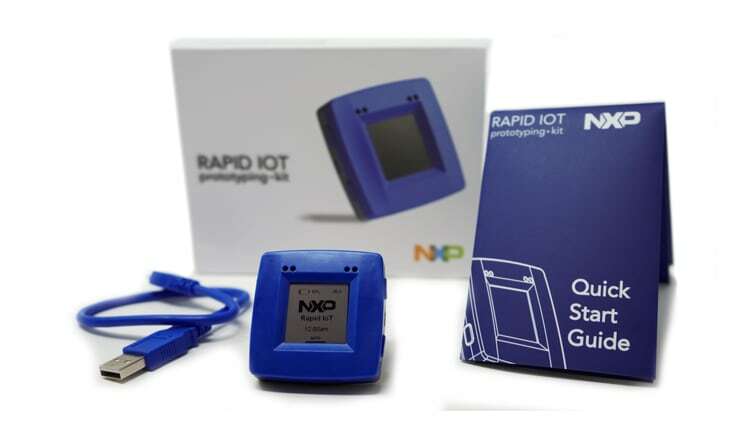 Brings together the building blocks for secure, production-ready IoT systems including hardware, software, connectivity, security and cloud services. 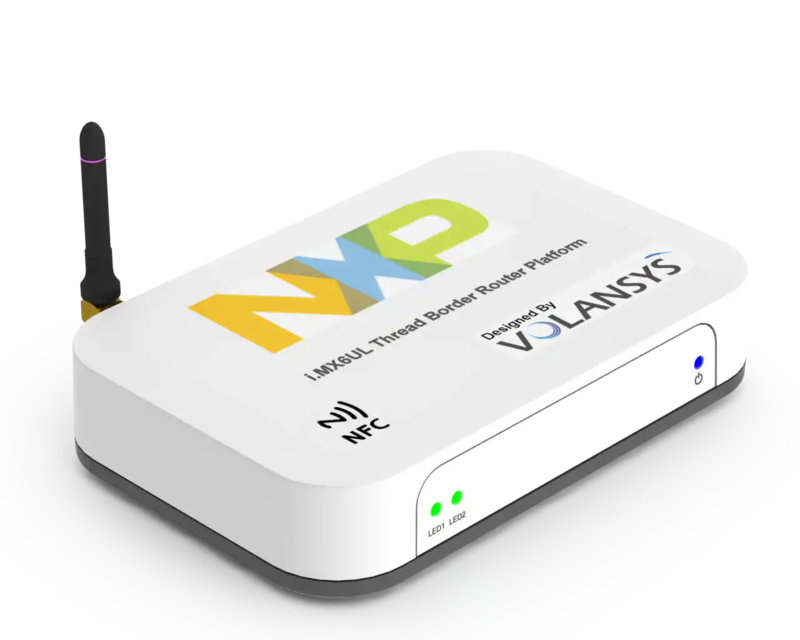 Secure and power-optimized solution designed to accelerate prototype and development of an IoT end node. Quickly build a Linux-based POS terminal or add a PCI®- and EMVCo®-compliant PIN Entry Device (PED), NFC reader, chip card reader and magnetic stripe reader (MSR). Allows you to quickly add a PCI®- and EMVCo®-compliant PIN entry device, NFC reader, chip card reader and magnetic stripe reader to any design. This Chip-and-PIN keypad is based on Cirque®SecureSense™ technology and includes PCI 4.1 PIN Entry Device (PED) Certification Report by Infogard.